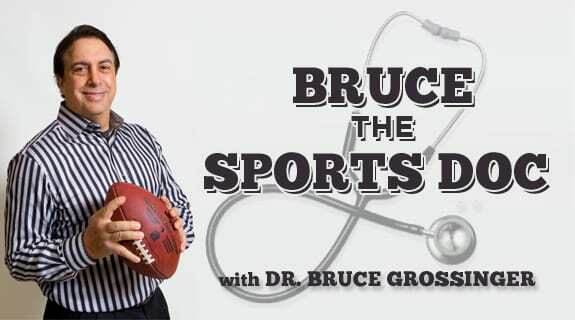 Tune in to the new Brucethesportsdoc show, where we tackle the controversial issue of whether or not to pay the college student athletes, and if so, how would you implement a pay for play program? A full plate of NFL analysis for you, as well as injury updates throughout the league. Game on!